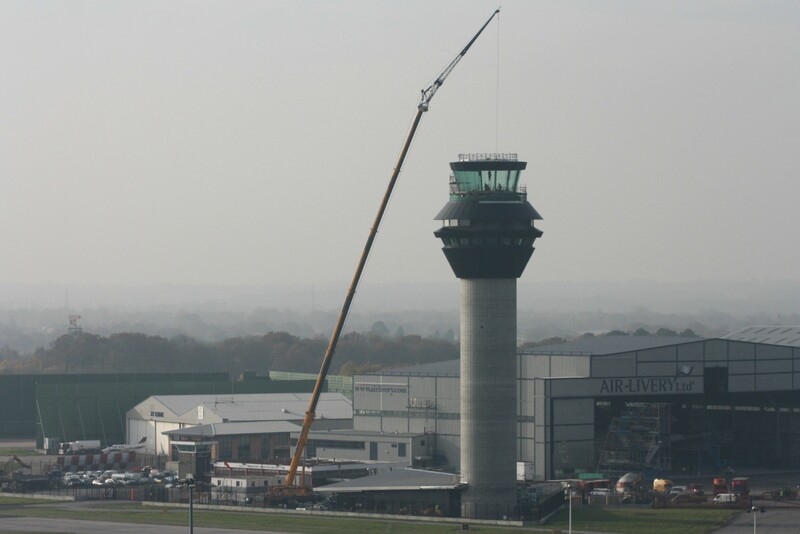 Tex ATC’s construction of the state of the art new control room at Manchester Airport began in the late summer of 2012 and completed in early 2013. 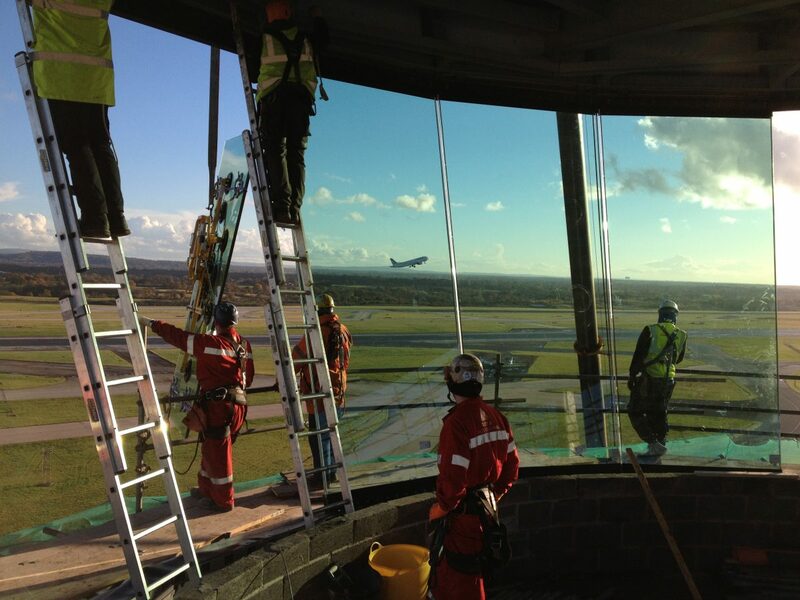 The impressive air traffic control tower is Britain’s second tallest after Heathrow Airport. 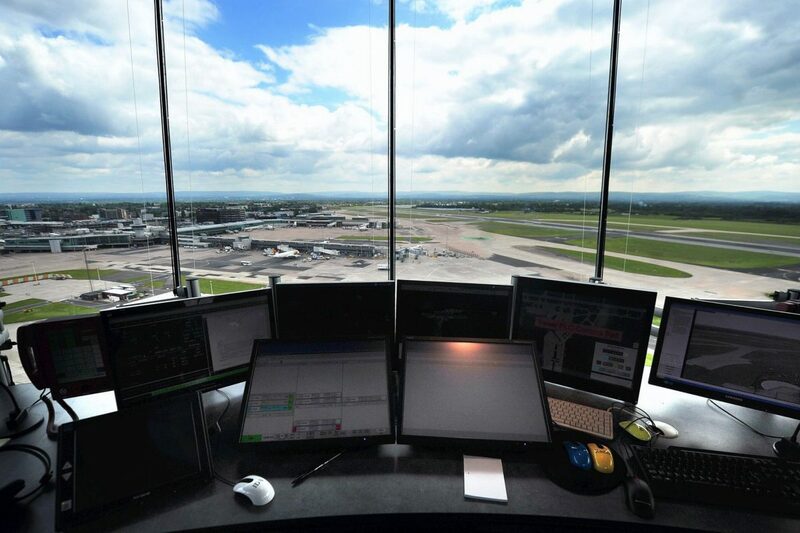 The control room was designed specifically to ensure that the controllers have the best possible view of both of the runways and of the airport complex. 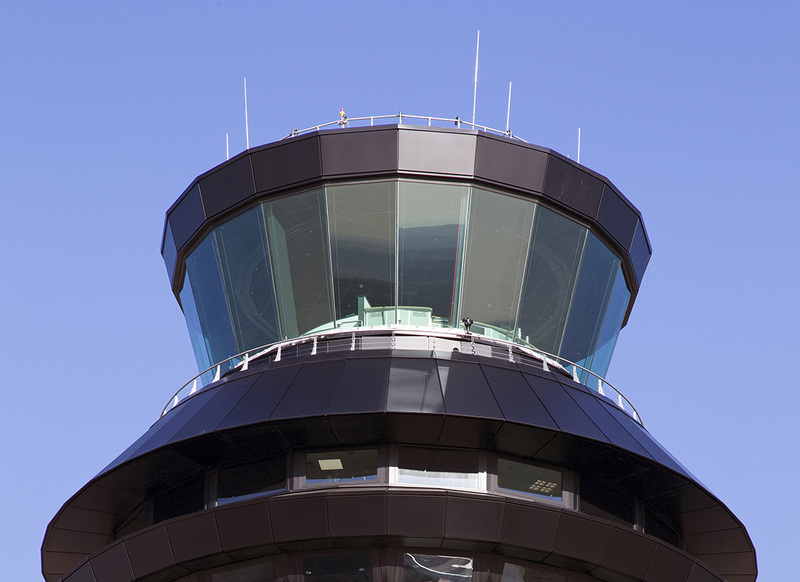 The VCR offers an excellent panoramic field of regard, allowing the controllers clear line of sight as far west as the mountains of Snowdonia and Eastwards to the Pennines. 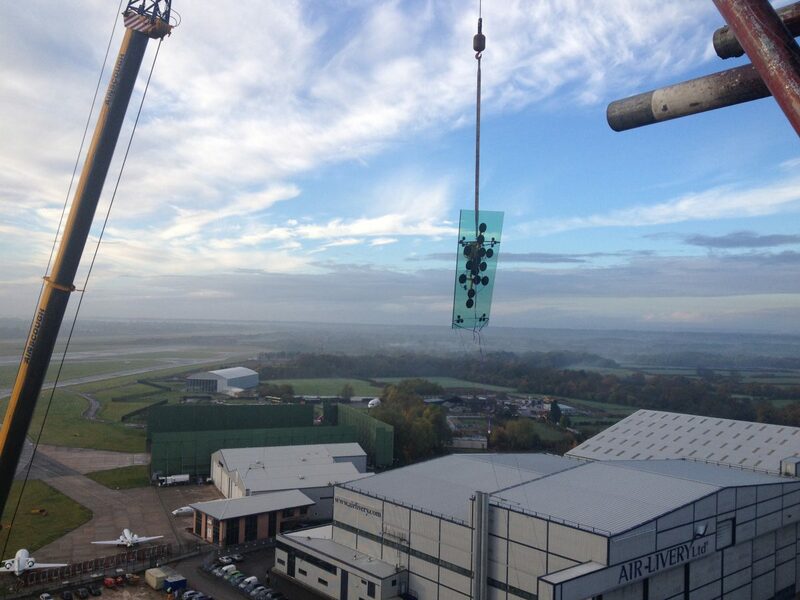 The key to the exceptional field of view is the use of TEX ATC’s own Maxi-View trapezoidal glass panes. 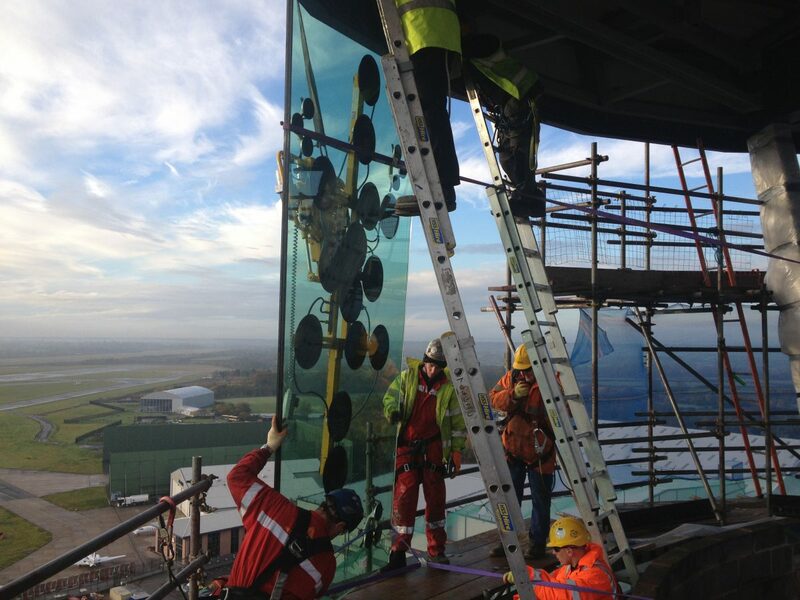 The bespoke design and technical specification of this glass allows our design team to produce a control room that is functional, practical and aesthetically pleasing.